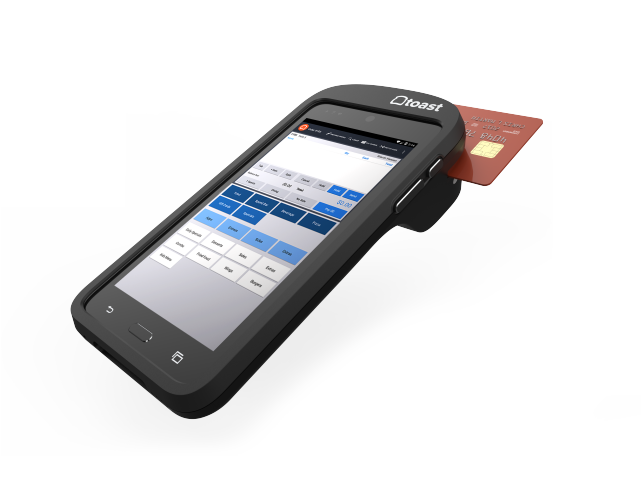 The future of the POS is in your hand. 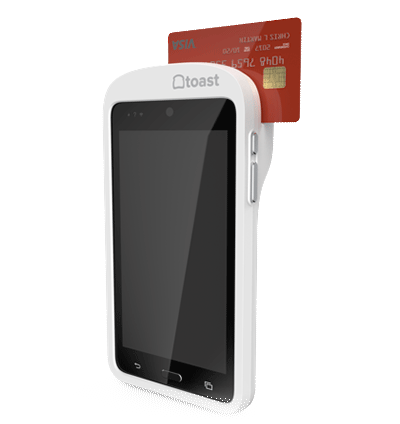 Toast Go™: A fully integrated handheld POS system designed and built for restaurants. Serve more guests and increase revenue. Connect your entire restaurant in real time. Deliver amazing guest experiences more efficiently. Improve throughput and table turn time with Toast Go™. 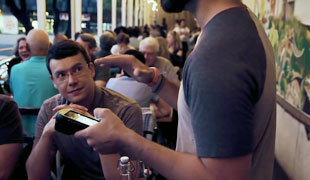 Take and instantly send orders to the kitchen from anywhere in the restaurant. 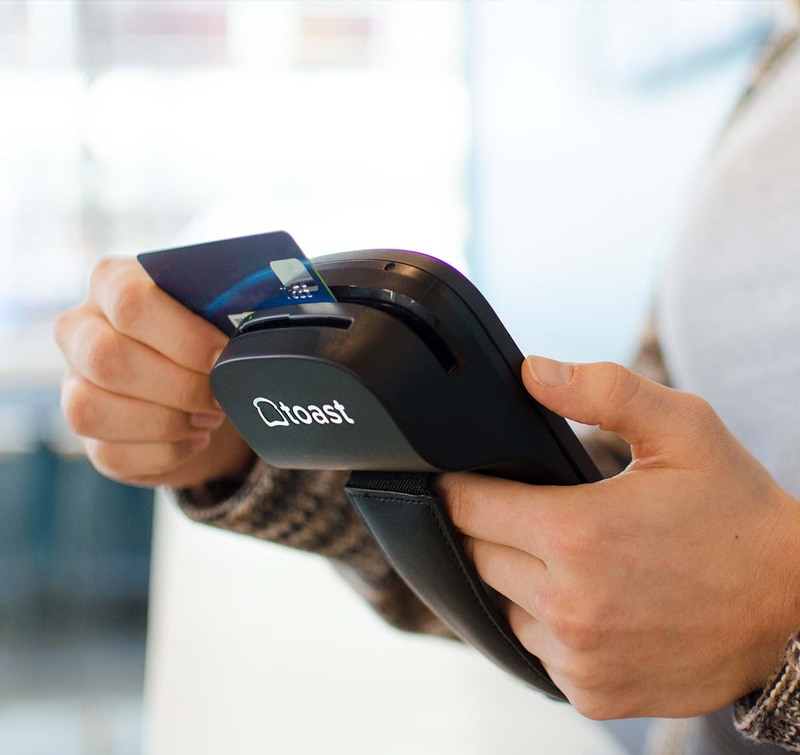 Take payments from wherever you need to, whether you're linebusting or turning a table. 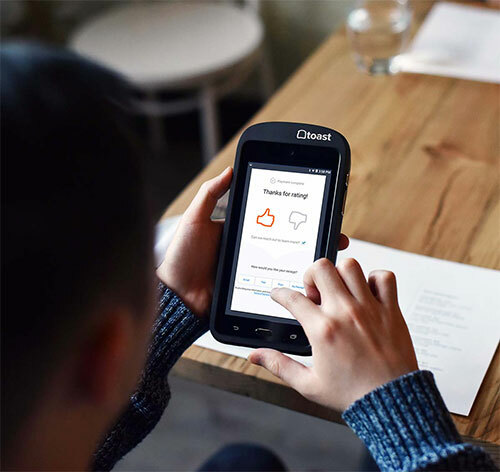 Servers using Toast Go™ saved 2000 steps over the course of one shift, allowing them to spend less time running back and forth to the kitchen and more time with guests. Nothing gets lost in translation when your front and back of house are in sync. Know exactly what's in stock and keep updated on the latest specials. Fulfilled dishes on the KDS notifies servers using Toast Go™ on the floor so food is served when it's hot and fresh. Decrease your voids and comps by communicating directly with your kitchen. Reliably power an entire shift with a handheld designed with your team in mind. 40% longer battery than iPad systems. Weighs less than 1 pound and fits in an apron pocket. Resistant to drops and spills. Spend more time on the floor personalizing your guests' experiences. Enhanced visibility into ingredients, allergens, or wine pairings so your staff can make the perfect recommendation. So guests can checkout the way that's easiest for them. Capture details on guests' experiences before they leave the restaurant. Consider these products alongside Toast Go™ to power your restaurant's success. Servers and kitchen staff are on the same page with two-way alerts sent between the Toast Go™ and KDS. 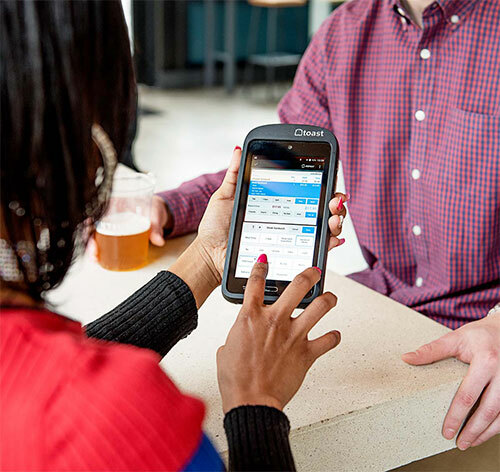 Cashiers can use a Toast Go™ to linebust while other staff members take orders at the terminals.